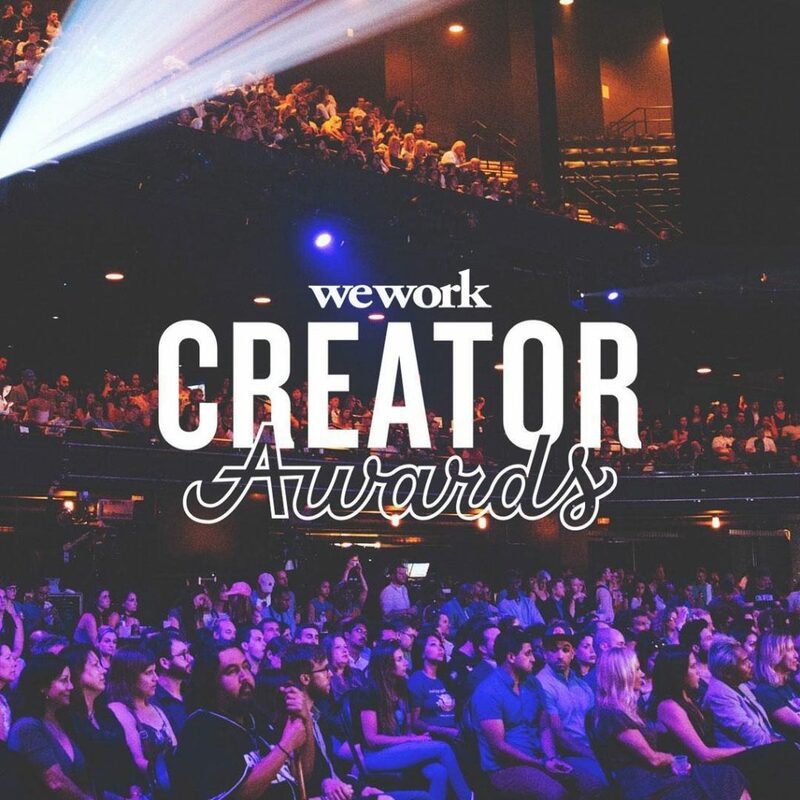 WeWork is set to host its “Creator Awards” for Korean content creators this September in Seoul. 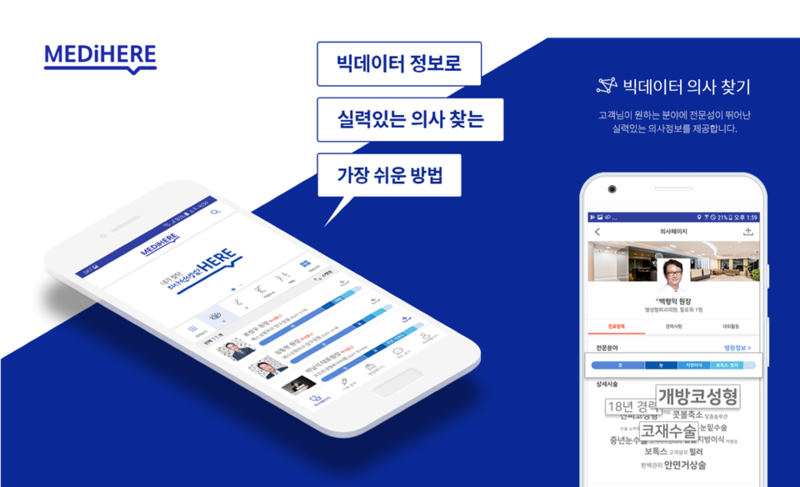 The Creator Awards not only contributes to the the startup ecosystem in Korea but also provides an opportunity for creators to explore their potential and communicate on a united global platform. The WeWork Creator Awards, now in its second iteration, is a relay-type international awards event that started in New York last year and is held in several other cities throughout. The event discovers and sponsors innovative content creators regardless of industry or business size. Any new startup, entrepreneur, artist, or non-profit organization can apply, and anyone with a new idea can become a creator. WeWork plans to not only financially support local content creators, but also to establish a community that enables back-and-forth conversations through events held in other cities. WeWork held its first exhibit and awards ceremony on the first of February in Mexico City, and will hold its next in Shanghai on April 12th. It continues, respectively, in San Francisco, São Paulo, Seoul, London, Berlin, Nashville, and Jerusalem, and ends with the finalists in New York City. The Creator Awards, divided into the “Performing Arts”, “Nonprofit”, “New Venture”, and “Community Giver” sections, will award Korean recipients with over 1.2 billion won (about 1.1 million dollars). These recipients will get a chance to compete as finalists in New York City. Last year’s Creator Awards, held in 2017 and early 2018, were hosted in Washington D.C.,Detroit, Austin, London, Berlin, Tel Aviv, and New York City, and received over 7,000 applicants from the United States, Europe, the Middle East, and South America. Over 20,000 participated in various events such as seminars, career fairs, pop-up stores, and local semifinals as well as the finals. The 167 winners received $15.6 million in prize money. Matthew Shampine, general manager at WeWork Korea, commented ahead of the Creator Awards in Seoul that “WeWork is delighted at another significant venture in Korea, and expect beneficial effects through our collaboration with and investment into the local community”, adding that “WeWork will continue to erase borders between content creators making change in the world, and grow as their supporters”. Eunsoo is on leave from Brown University, where she concentrates in English literature. She’s using her year off to mainly scribble in Moleskines and dig up old, obscure SNL sketches.